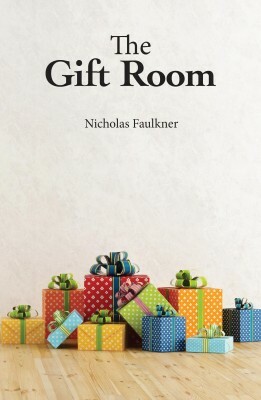 Splendid Media Group has just published The Gift Room, the second book by author Nicholas Faulkner. The novel, set in southern England, follows a man’s quest to find peace of mind following the sudden deaths of his parents. 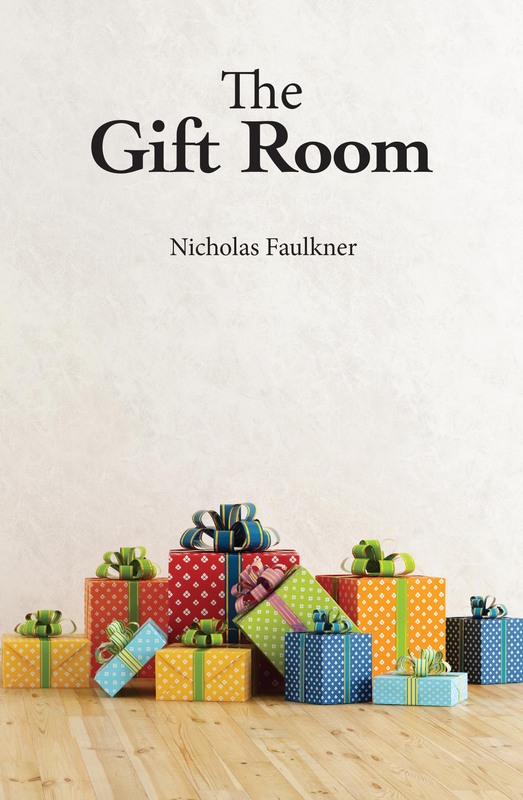 “Nick is a great, fresh writer and we’re delighted to have published The Gift Room, which is intriguing and a real page-turner,” says Splendid Media’s Managing Director Steve Clark. “The Gift Room will have wide appeal and is a terrific second novel. The Gift Room is available in paperback priced £7.99 and as an eBook. It can be ordered here or from all major retailers both on and offline.